Once known for premium AV products, Oppo entered the smartphone market with a focus on camera and audio. Upper mid-range smartphones are Oppo's strongest suit. However, it has made some amazing high-end smartphones as well, like the Find X and the R17 Pro. One of the most popular features that Oppo offers in its smartphones is VOOC fast charging. It is one of the fastest battery charging technologies in the industry. 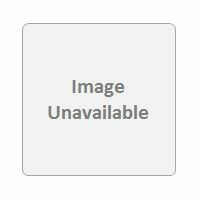 Oppo smartphones are also known for having amazing designs. The F9 Pro is Oppo's latest smartphone. 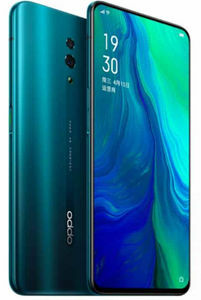 Our price list for all Oppo smartphones is updated frequently. We last updated this list on 2019 20th April. Frequency of software updates varies from model to model. That being said, Oppo is usually slow to provide software updates to its smartphones. 2. How to enhance the durability of the phone? You can always use a protective case and a screen guard to enhance the durability of the phone and safeguard it from breaking during an accidental fall. 3. Which Oppo smartphone has the best display amongst all? As of November 2018, the Oppo Find X has the best screen among all the smartphones that the brand sells. 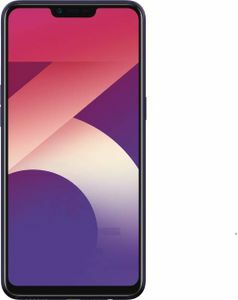 The Oppo Find X has a 6.42-inches AMOLED display with Full HD+ resolution and 19.5:9 aspect ratio. 4. 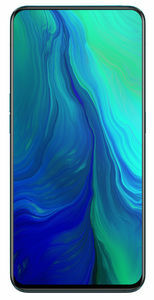 What are the available price ranges in Oppo smartphones? Oppo smartphones in India start at Rs. 14,000 and go up to Rs. 60,000. Apple, Samsung, Xiaomi, Motorola, RealMe, Honor, Asus, Lenovo are some of the popular mobile brands in India. 6. Which oppo phone is best? The Oppo FInd X is the best Oppo smartphone. 7. 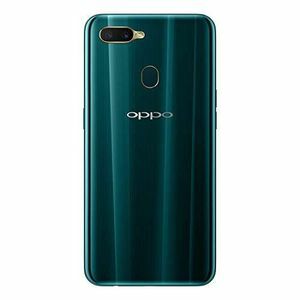 Is Oppo an Android phone? All the smartphones that Oppo sells in India run on Android operating system. 8. Is oppo a good brand? It is subjective. However, personally, I think Oppo smartphones have good build quality, but an ugly looking UI. There is no real winner here. Both the brands are good, and both of them are owned by BBK Electronics.